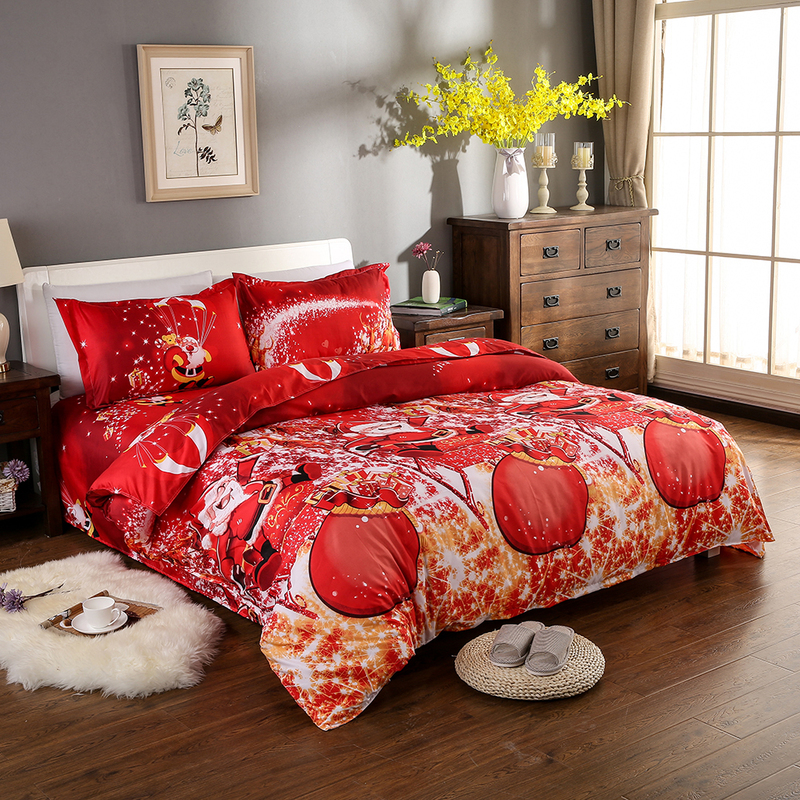 A practical and decorative bedding set for Christmas season! 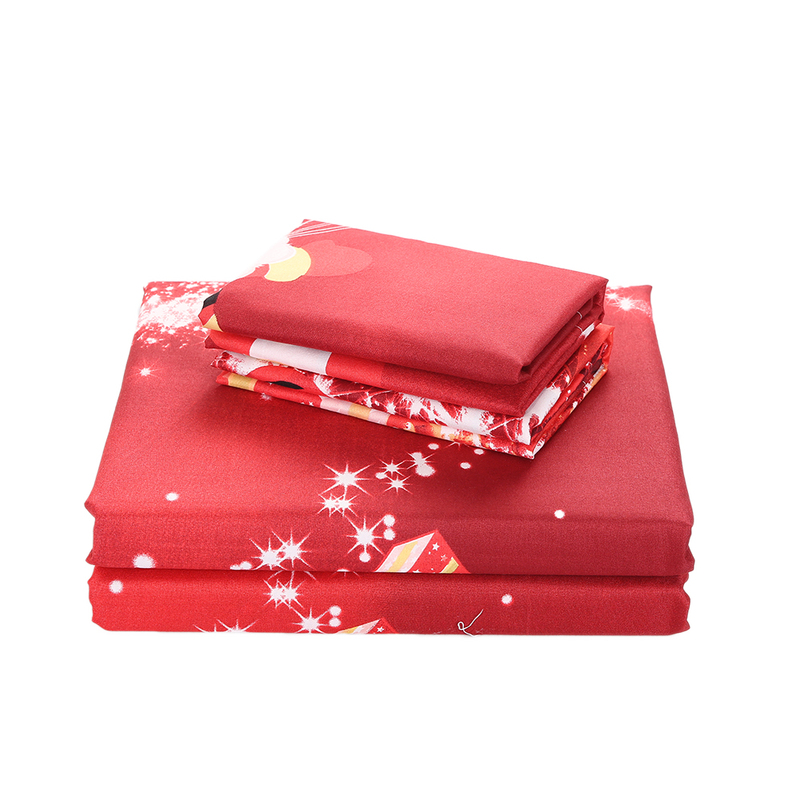 Including a duvet cover, two pillowcases and a bed sheet. 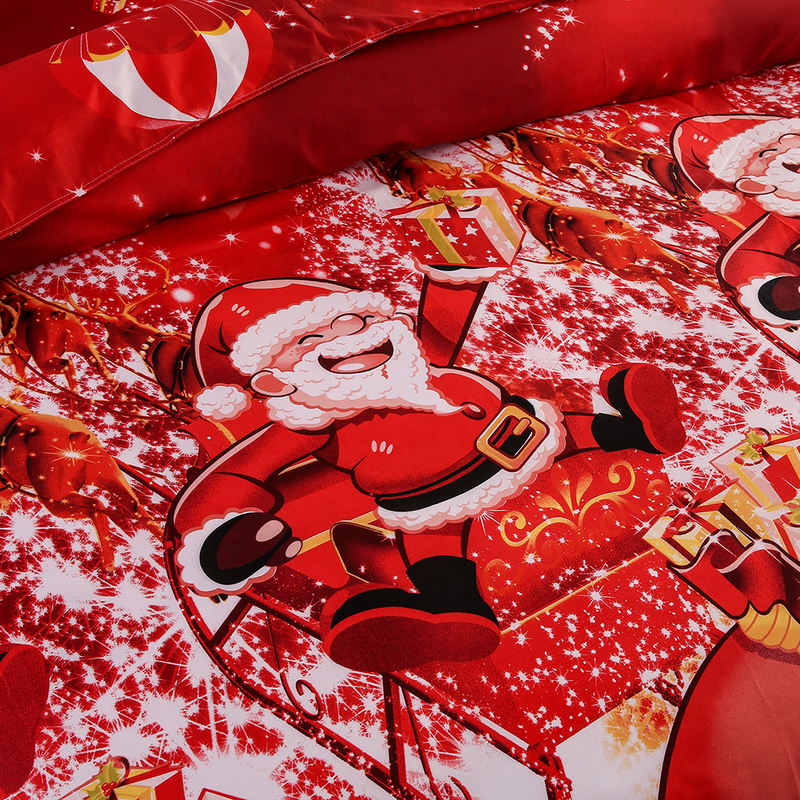 3D Christmas patterns with vivid color give your bedroom a new look. 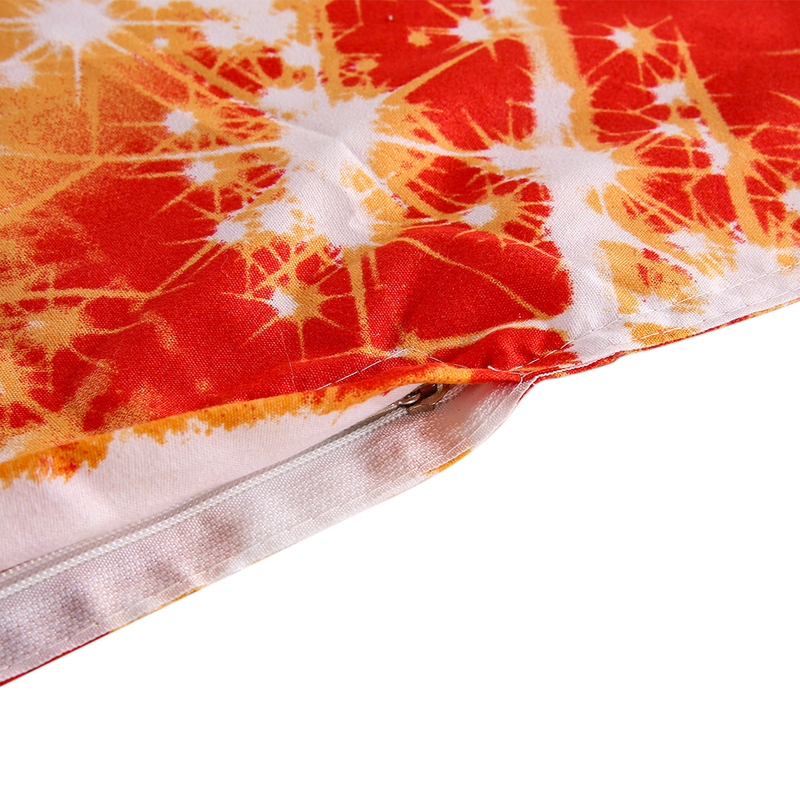 Made of 100% Polyester material, soft and comfortable to touch. 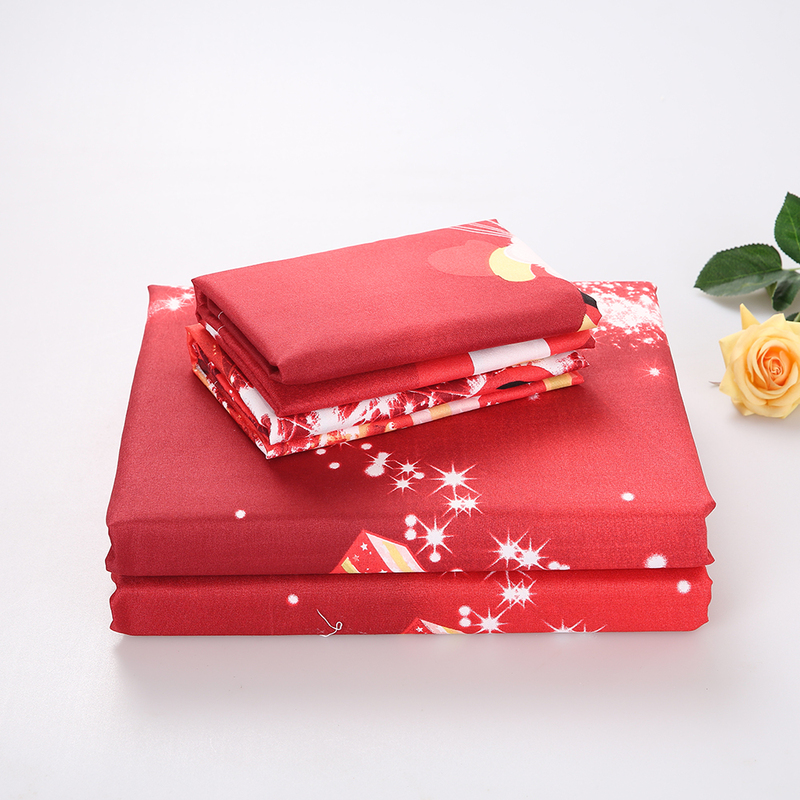 Christmas style bedding set: duvet cover + 2pcs pillowcases + bed sheet. 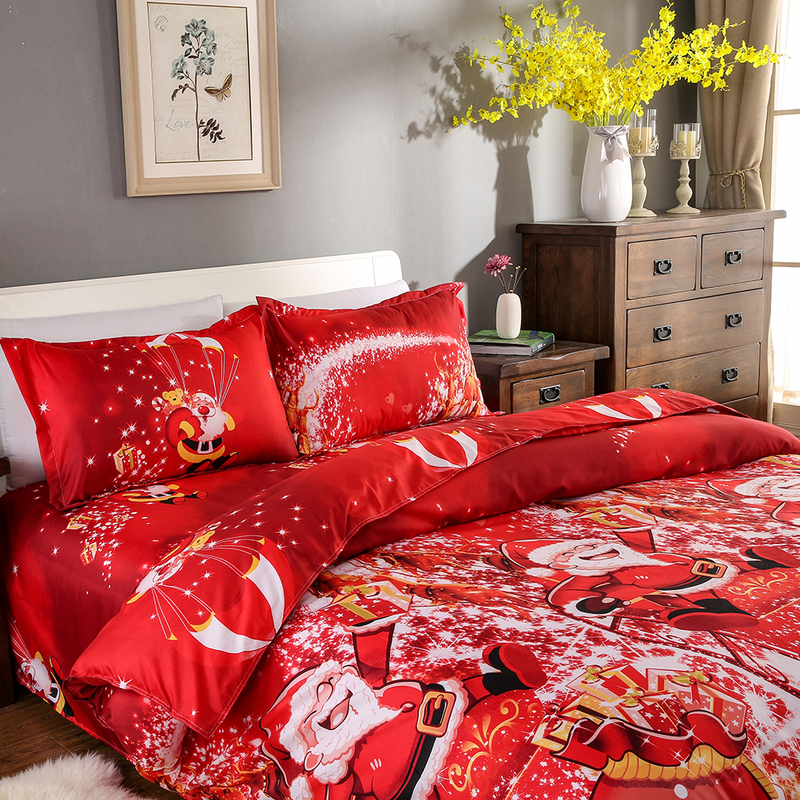 Christmas themed 3D pattern and vivid color give your bedroom a fresh look during Christmas season. 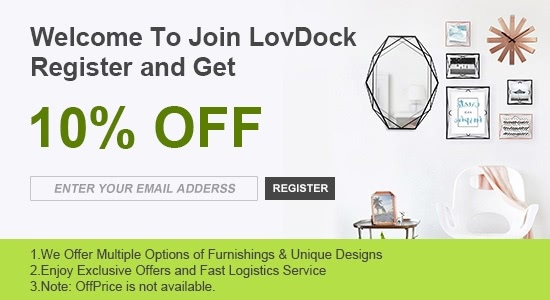 Made of 100% Polyester material, soft and comfortable to touch. 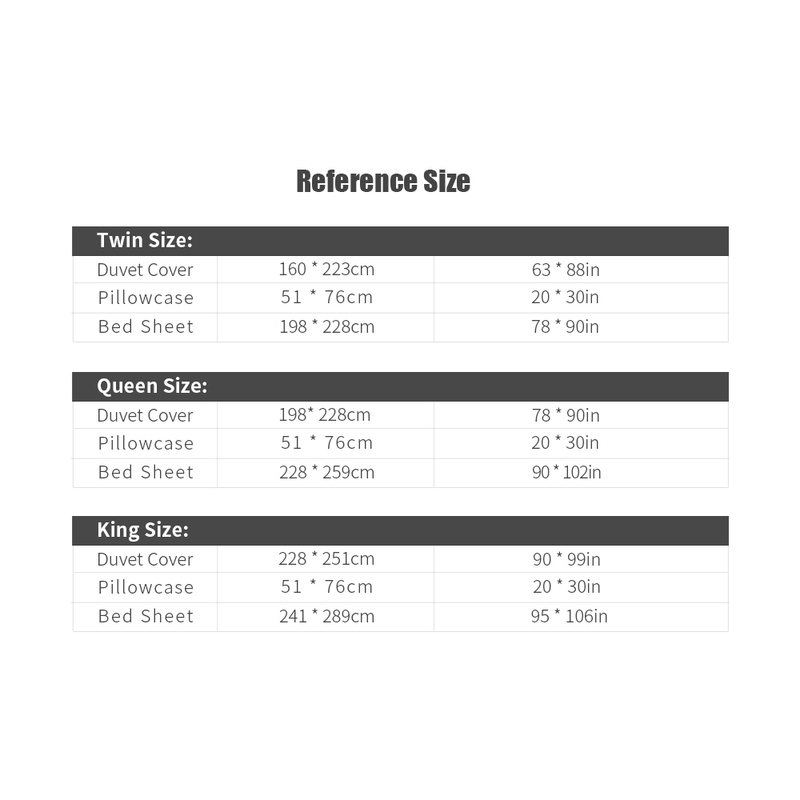 The duvet cover is designed with zipper closure to keep your quilt/duvet/comforter in place. Machine washable, will not fade. 1. 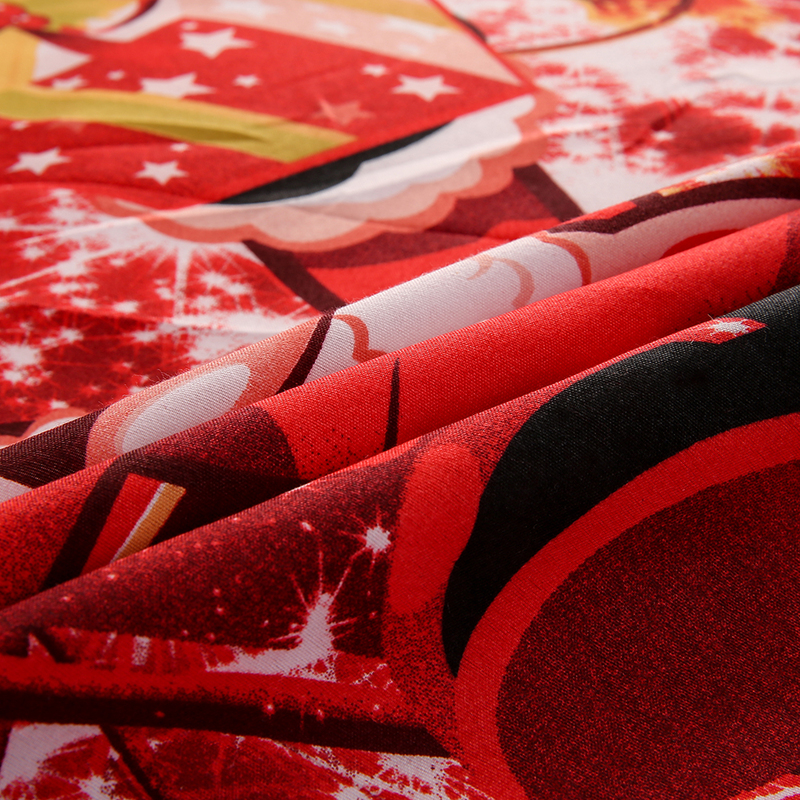 The pillowcases will be sent at random between 2 styles as picture show.